My dog is spoiled and sleeps on the couch, and they still have stayed spotless since being purchased. This was the second set of couches that I purchased from Leather Express. Although they are expensive in my opinion, my first set lasted a very long time and kept looking new. After choosing from many styles, colors and grades of leather, I ended up with a reclining sofa and love seat that are very comfortable. They support my neck and back very well. Sherri was patient while I sat on all of the floor samples and then needed time to think about the big decision. She even answered all of my emails with questions regarding sizes, etc. 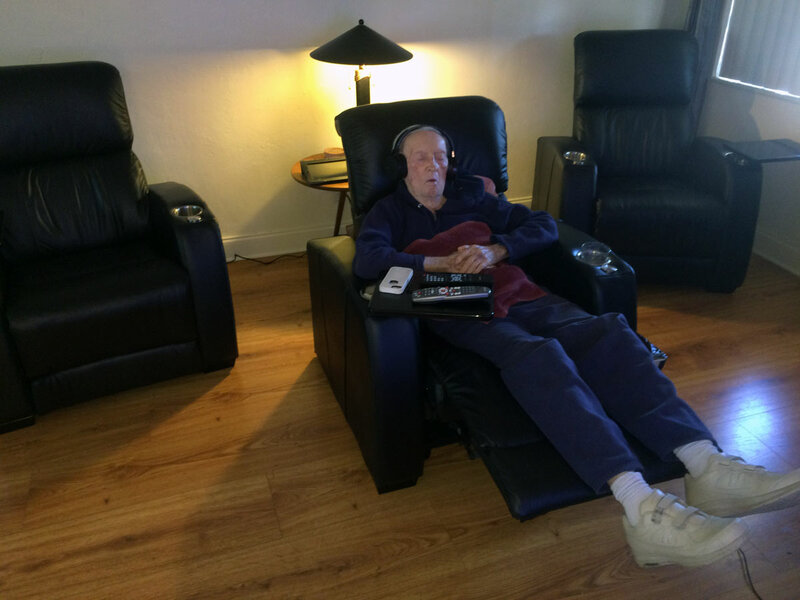 I am enjoying the electric power buttons used to kick up my feet and relax. This feature is new for me. My dog is spoiled and sleeps on the couch, and they still have stayed spotless since being purchased. I highly recommend this sofa and love seat. This was a positive experience buying from Leather Express. Moving to a new area is hard when shopping for new furniture. I came into this store several times and met Joann. She was super helpful and very knowledgeable about the sofas. She worked with me for a month to help me select the right sofa for our families needs. We went with the omnia rosemont in Eugene slate. I couldn’t pass up their beautiful rugs coffee table and console tables. Joann was very professional to work with and did her best job at getting me the best pricing possible. The sectional has arrived and is super comfortable and looks beautiful. Thanks again for your superb professionalism. This was a positive experience buying from leather express. The sofa was worth the wait to order it. Thanks Joann. 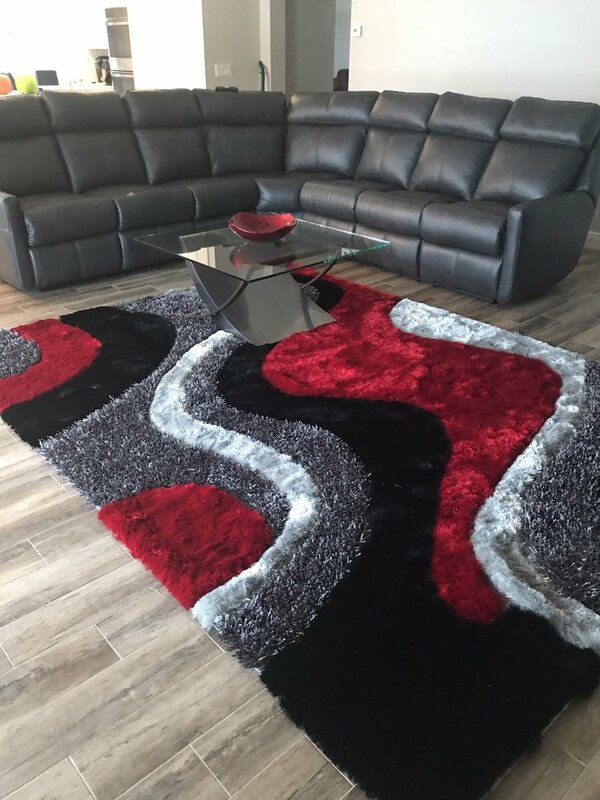 Don’t drive by and miss visiting the Leather Express storefront on Federal Highway If you want well priced leather furniture in great styles and lots of selections. We met Michael, who helped us make the best choices for our home. We sensed that Michael cares very much about his customers. He is well experienced, knowledgeable and we greatly appreciated Michael’s personal assistance! We were looking for a queen leather sleeper that would fit into a small room. I looked on line and find that Leather Express carried the brand “Pellisser”. We made the trip north from Miami on a rainy day, so glad we did. They actually have a sofa that is as narrow as a full but with a queen mattress. Rachel Weber was very kind and accommodating. Actually ordered 2 couches. I am looking forward to the delivery. The service , quality and selection are excellent!! I have bought a sectional . A glider . And Barrel chair as well a crystal floor lamp. I have sent me family and friends here. I would only buy my leather furniture here! The couch arrived today and it is absolutely stunning. 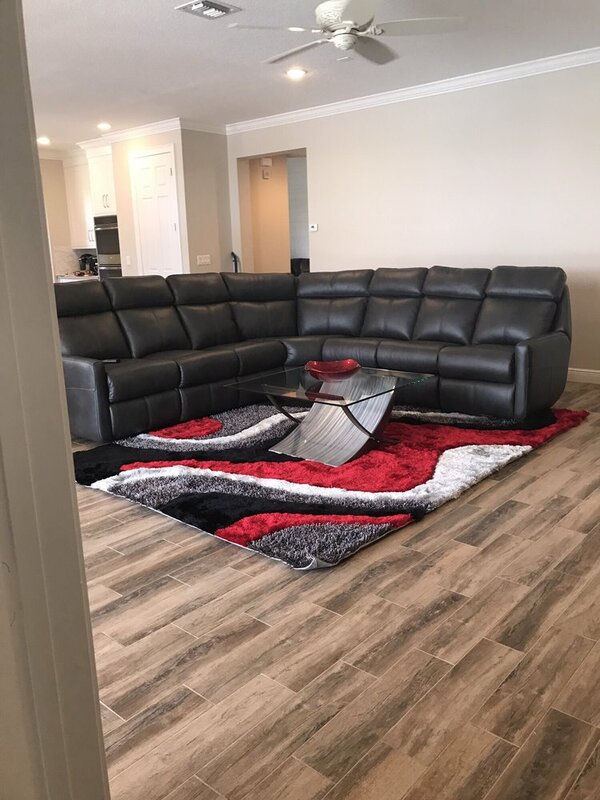 Our home was without a couch for one year because we couldn’t find one of excellent quality and design with a wedge console until we came to Leather Express. Not only is this the exclusive store to have the couch we had in mind available, but they had a numerous variety of selections in the store for us to sit on and try out for our liking. Sherri was extremely friendly and helpful in the selection process. The couch arrived today and it is absolutely stunning. The microfiber mushroom color is beautiful and the couch is well built and solid. This furniture is NOT made in China like many other stores sell. If you are looking for excellent quality, craftsmanship and service, be sure to visit Leather Express Planation. You will not be disappointed! Leather Express was a great experience all around. Leather Express was a great experience all around. We had trouble finding a leather sectional sofa that would fit right in our living room. Most were too big or too small but Leather Express was able to create a layout perfect for our space. Leather Express has great quality, selection, prices and expertise. Also, the delivery service was still on time even though a hurricane came the prior week. I would highly recommend to anyone searching for Leather Furniture! I highly recommend shopping at Leather Express in Plantation! Ron, store manager was gracious, informative, and directed us to exactly what we were looking for. It was a very good experience. We will go back for our next purchase. AMAZING describes Leather Express in Ft. Lauderdale. AMAZING describes Leather Express in Ft. Lauderdale. Rachel was so knowledgeable and helpful on the phone that I went to the store the same day. The shopping and purchasing experience was extremely accommodating and enjoyable. The delivery team went the extra mile to take care of everything. I am impressed by the professionalism of every point of contact and would highly recommend this store to anyone. What a pleasure! …they are the softest leather and most comfortable pieces of furniture we have ever owned. We just received our second purchase from Leather Express today. A year ago we purchased our living room sofa, love seat and chair — all electric motion and they are the softest leather and most comfortable pieces of furniture we have ever owned. Since we were so happy with this furniture, we started shopping for a comfortable sofa sleeper. Comfort is key and trying to find a sofa comfortable to sit on plus comfortable to sleep in when pulled out to the sleeper is a difficult task. The Metro Queen Sleeper Sofa fits the bill. It is beautiful to look at, has very soft leather, is a charm to open and sleeps very comfortably. We desired a sofa sleeper that didn’t require you to take off all the cushions and store them somewhere when it is opened up as the sleeper. This sofa is the answer. It uses its existing cushions that you sleep on, opens up very easily (one hand), and you don’t have any thin mattress or metal bars that you are trying to deal with. Also, if you are tight on space, this Queen sleeper is only 71″ wide since the arms are not big and bulky. We are very satisfied with the Metro Sleeper Sofa and I would highly recommend talking with Ron at the Boca Raton store. He is very friendly, knowledgeable, not pushy and listens to your needs with the perfect recommendations. Just got back from Leather Express at the Ft. Lauderdale location. We received great service from Michael S.
He made us feel comfortable and helped us make a good decision. We feel good about it and can’t wait to get my furniture. We shopped at other furniture stores and when we went into Leather Express in Boca, we met Ronnie. He was extremely knowledgeable, very patient and helpful. He listened to our needs and showed us our options. He went over all the pros and cons based on what we were looking for. Ronnie was not pushy but did a great job guiding us into what might work best for our room size and for our comfort. The delivery guys were awesome too!!! They were extremely knowledgeable and careful coming into your home!! Working with Leather Express was an awesome experience that we did not have with another furniture store.!! I highly recommend them and their leather really is great quality and very durable!!! Thanks for your great service, Ronnie and delivery team!!! You did an outstanding job from start to finish and we appreciate it very much!!! Wonderful — meant to compliment Leather Express when I bought three Hi-Fi Home theater chairs years ago but didn’t get around to it. Well the chairs are still comfortable and stylish. They are also in great shape after all the use they get. Sales and Delivery folks were great too! I LOVE the sofa that I purchase from Leather Express! Well worth the money AND exceptionally good customer service! I’ve had the sofa 9 months AND I have multiple animals that sit with us on the sofa and not a problem with the quality. Very satisfied customer. … we found the sofa we loved. We shopped endlessly for a sofa in July, 2017. When we walked through the door at Leather Express Fort Lauderdale and met Rachel Weber we found the sofa we loved. Her warmth, expertise, knowledge, and professionalism made the sale. Our experience was AMAZING! The quality of Leather Express furniture is superior. Don’t pass this gem up! I just purchased my new sectional from Rachel at the Ft Lauderdale store. I can’t say enough about Leather Express and the awesome service she gave us. Rachel was so helpful and patient through the whole process. After 2 months of searching, she was able to help me select the best option for our home. …shopping for new furniture for my NY home. We know we made the right choice choosing Leather Express. 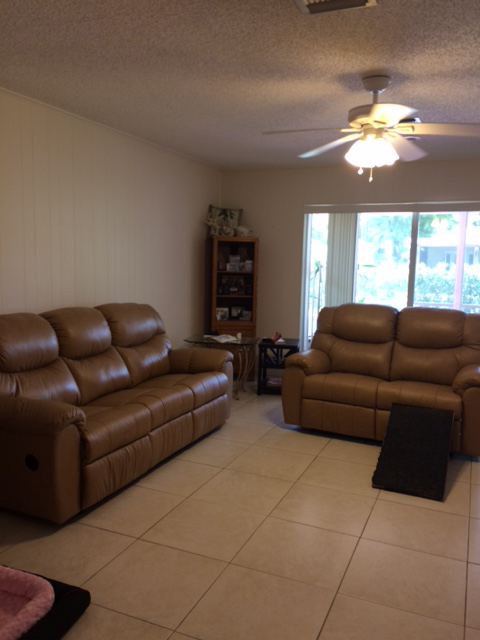 We recently purchased our living room furniture, sofa, love seat, and chair at the Leather Express in Fort Lauderdale. We worked with Rachel and could not of had a better experience. She was very knowledgeable on their entire product line and made some great suggestions on the products and selections. The quality of the furniture is outstanding and it is a perfect fit. 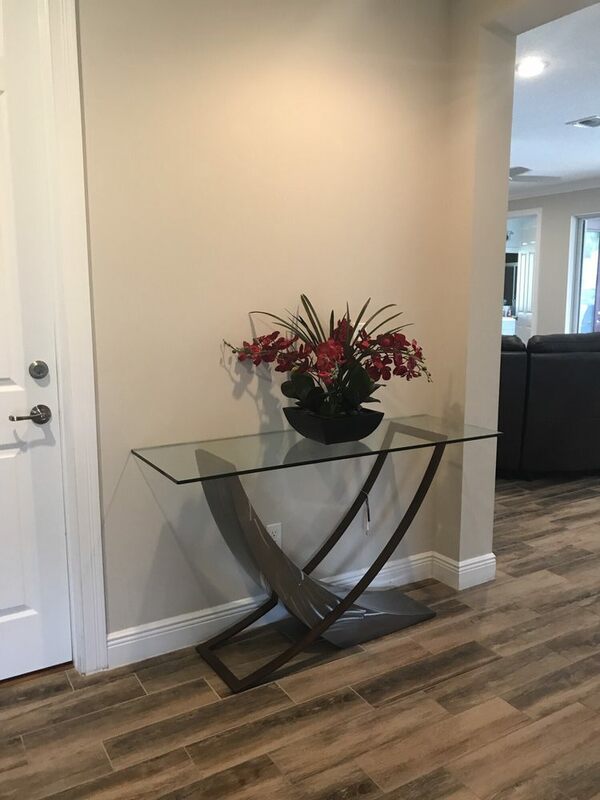 From the moment we walked in the store until the final delivery, which was actually a week earlier than expected, everyone we came in contact with was extremely friendly and accommodating. I even received a follow up call from Rachel to make sure all is good, WOW!!! I shopped at 6 furniture stores looking for a sofa and matching recliner. I shopped at 6 furniture stores looking for a sofa and matching recliner. I was sold on Leather Express after being assisted by Michael. He gave me a lot of information, answered all my questions and gave me plenty of time to browse. I visited the store 3 times before making my purchase. I never felt any pressure to buy. i am very happy with the price and that the furniture is made in America. My husband and I had the most delightful experience with Michael Christy, sales associate at the Boca store. We told him what our objective was and he showed us what Leather Express could do for us, i.e., made to order furniture for our needs, different quality of leather and which grade would be best for a pet friendly household. Ultimately, because of Michael’s guidance, we ordered the furniture. Thank you, Michael Christy. Beautiful workmanship and fast delivery.